“Great opportunity to own a piece of the Blue Ridge Mountains,” “Enjoy the magnificent views from this luxury log home,” and “Beautiful cedar log cabin for sale with open kitchen and cathedral ceilings.” These are just a few examples of what you can expect to read when you browse available properties on our site in pursuit of a Blowing Rock cabin. The listings will impress you, no matter what you envision for your next investment. Regardless, The Mountain Group at Premier Sotheby’s International Realty is the team you want to guide you in this venture. Utilize our detailed search just a click away or call us to get the ball rolling. Whether you’re searching for a family home, vacation house, or rental property, chances are you’ll find more than one option that meets your needs. 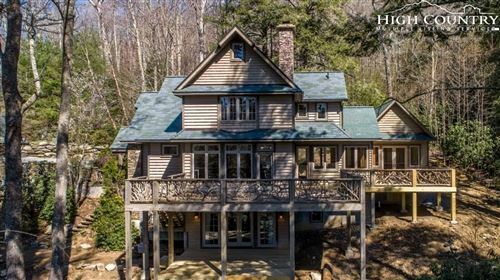 Even the most discerning buyer will appreciate the housing market Blowing Rock affords. From quaint cabins to expansive lodges set amidst the rolling hills or in a friendly neighborhood, you’ll see it all. Browse the vast selection with ease. Blowing Rock, North Carolina is an ideal setting for a cabin. The look and charm of this property type coupled with the stunning scenery of our region is photo worthy, to say the least. It’s an arrangement many desire to call home, that’s for certain. If you’d like the privilege, as well, of owning a cabin in this refined resort town, look no further for the opportunity than these pages of our site. The Mountain Group at Premier Sotheby’s International Realty holds the real estate of Blowing Rock close to our hearts and even closer to our heads. 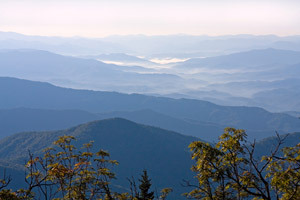 We have the experience and knowledge to assist you in pursuing your own mountain home. Take a look at the cabins for sale to see what catches your eye and the rest may soon be history. This is where the journey begins.